Just because it's from 2007, doesn't mean it isn't fun. Xbox Live Gold Members can download the full version of Halo 3 to their Xbox 360 consoles starting today through the end of the month and keep it forever. The game is part of Microsoft's new games for gold program which is used to add value to your Xbox Live Gold membership. Just because the game was released in 2007 doesn't discount the quality of the title - Halo 3 still holds up quite well and is a great co-op experience. Microsoft's free games might not compete in terms of timing with Sony's, but free is free, and for those late adopters of the Xbox 360 they may have missed this one. Normally I'd link to the review of the game here, but it actually pre-dates the inception of this site by a few months! 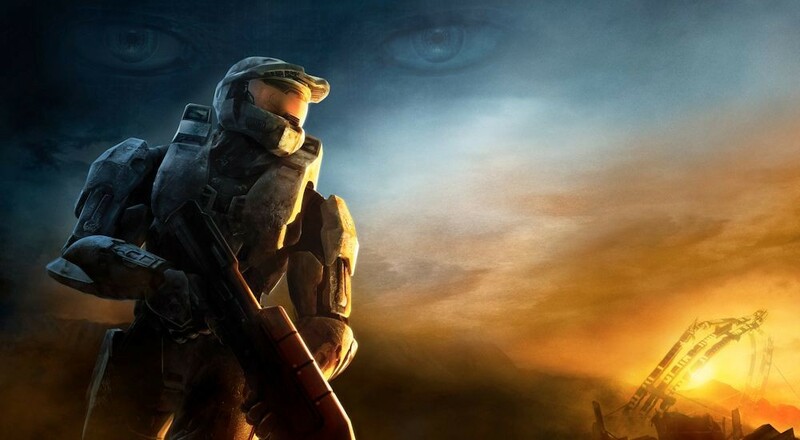 Halo 3 features two player local split-screen co-op, four player online and four player combo co-op support. What sets co-op in Halo 3 apart from the other Halo's is the fact that only one player controls the Master Chief with the other co-op players controlling Covenant Elites. Add Halo 3 to your queue on Xbox.com.